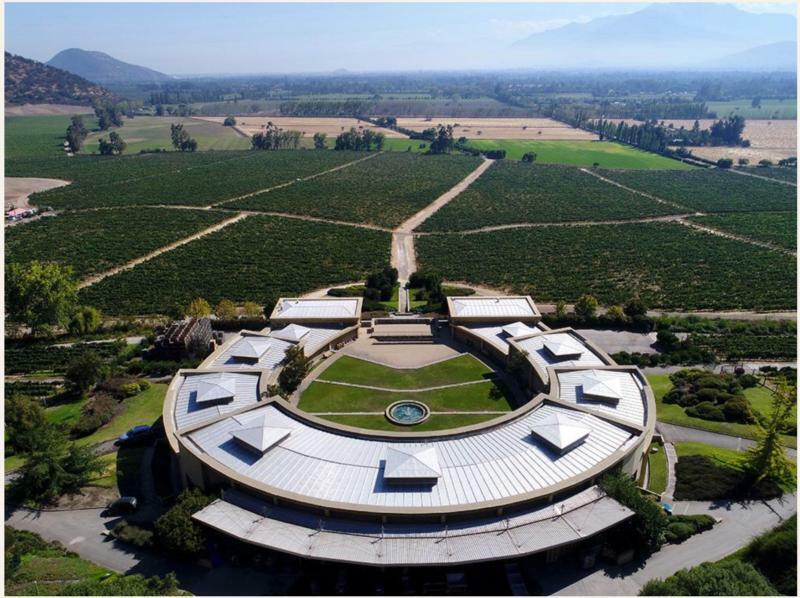 Nestled in the Chilean foothills of the Andes in the heart of the Maipo Valley, the Haras estate is a partnership between the Antinori family of Tuscany and the Matte family of Chile. This land is dedicated to two passions: the raising of thoroughbred horses and the production of exceptional wines, from estate-grown fruit. Haras is renowned for its production of red wines, especially Cabernet Sauvignon. Sustainable practices and environmental responsibility are core vineyard management philosophies. All the grapes are hand-harvested and carefully sorted prior to crush.